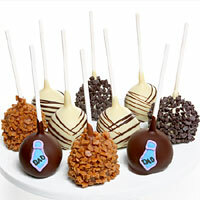 Father’s Day is here again, and you’re scrambling for a gift idea for Dad. 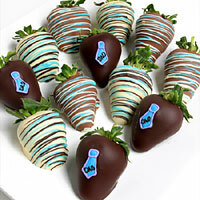 A card is nice, but do you want to get him a little extra something that you know he’ll enjoy? 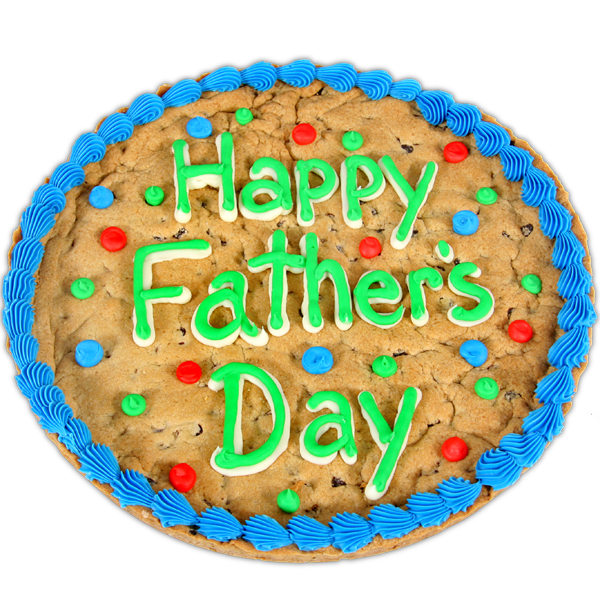 Get him our Father’s Day Cookie Cake! This 12-inch cookie cake is filled with delicious chocolate chips and dressed with vanilla frosting. This Father’s Day Cookie Cake will only last a few moments, but the memory of the smile you’ll see on his face will last forever!